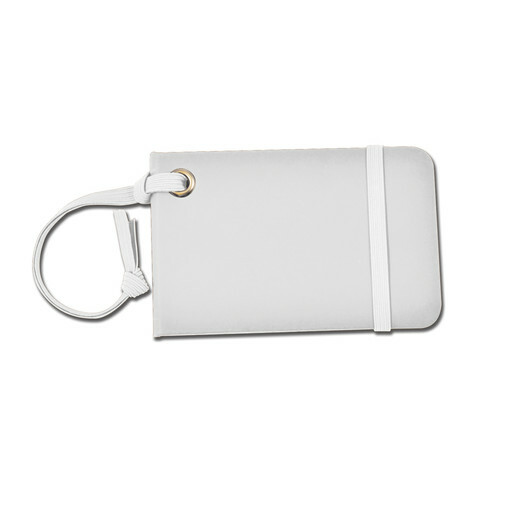 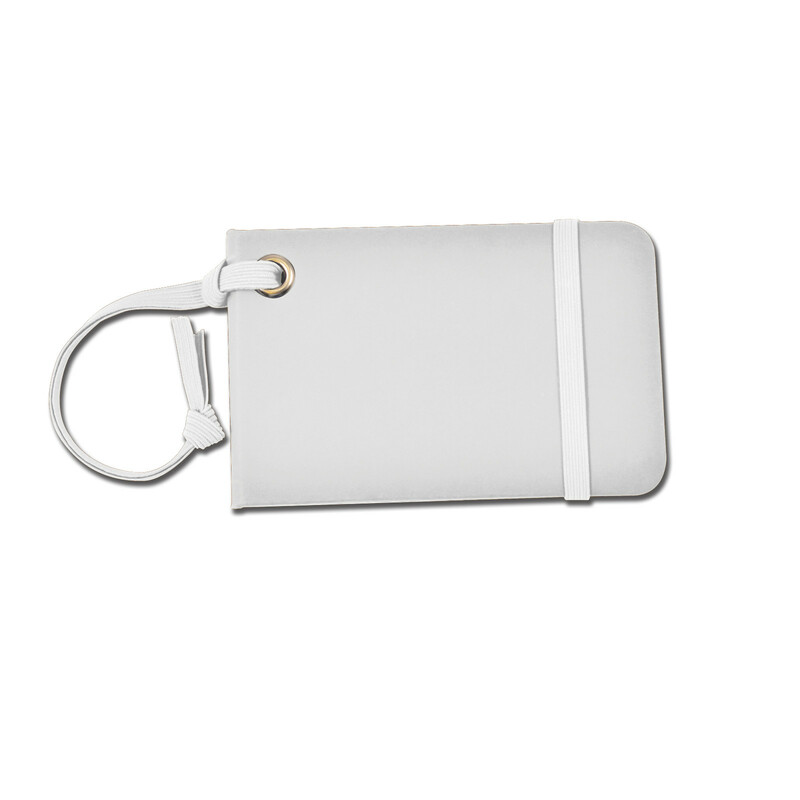 A colourful folding PU luggage tag with elastic strap closure. 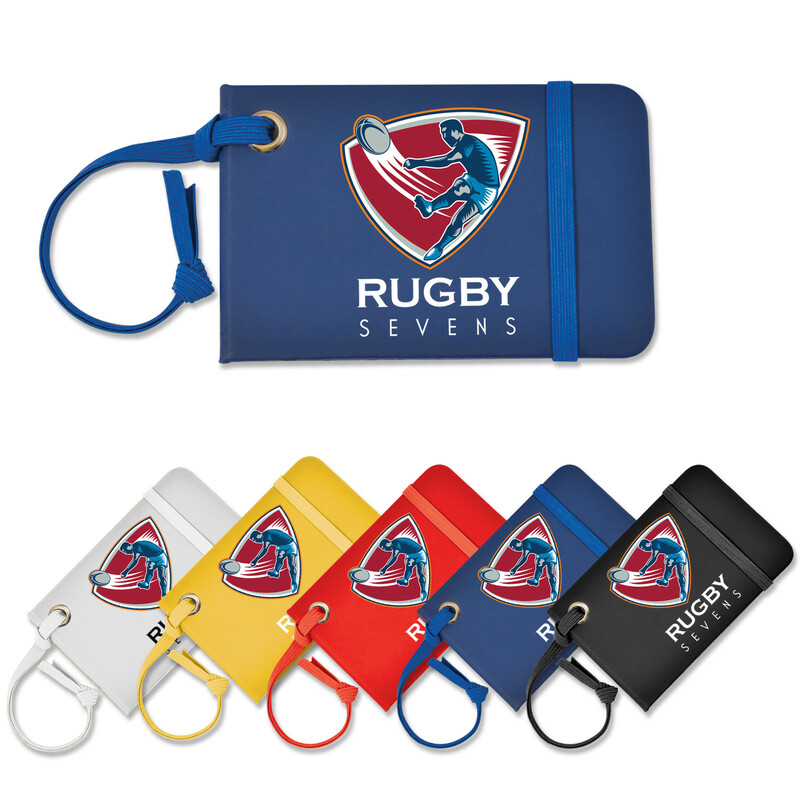 Making travel a breeze, these folding PU luggage tags are budget friendly, colourful and have a great area for branding. 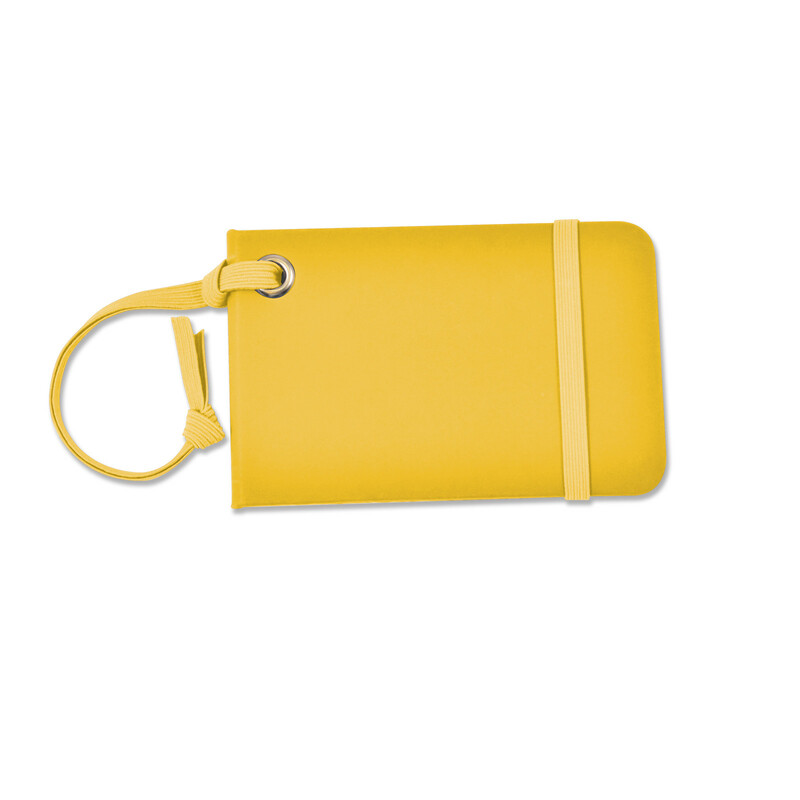 They have an elastic strap closure and fold open to reveal a personal detail page inside. 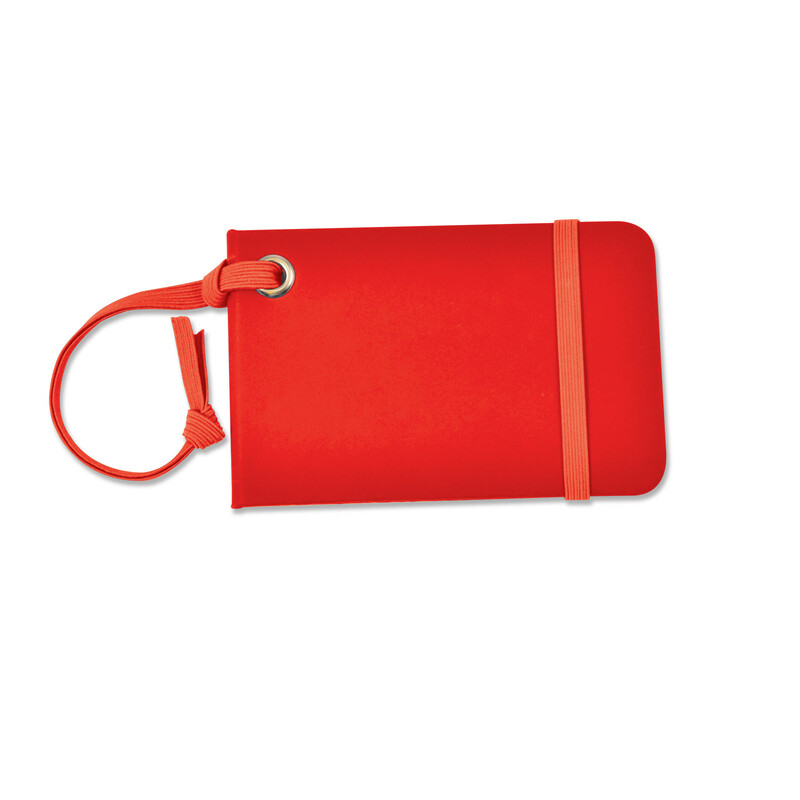 The easy way to keeping and finding your luggage while travelling for work or leisure.